The LG G2 doesn't impress us all that much, but beauty is in the eye of the beholder, and some of you are quite attracted to the powerful flagship device LG has thrown together. If you've already made up your mind and our review has done little to dissuade you, then here's a deal that could save you $50. 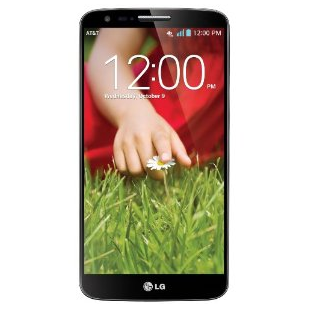 Amazon has the G2 available for just $149. This price applies to both new customers and those upgrading to a new device. Not to be outdone, Costco is also offering the G2 at the same price. Customers can pick one up online for both new accounts and upgrades as well. This offer also comes with a free accessory bundle and free activation. Of course, if you don't like savings, you could always get the phone directly from AT&T for the full price of $199.99. But come on, who doesn't like saving money?